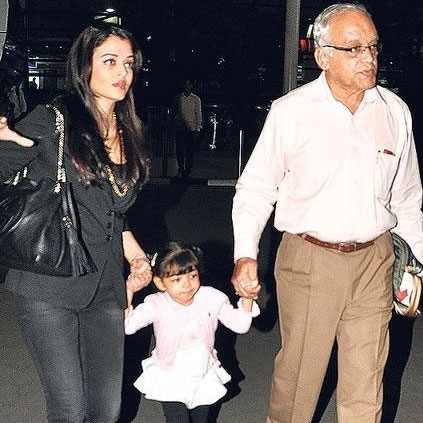 Aishwarya Rai's father Krishnaraj Rai passed away today, the 18th of March after a prolonged illness. As reported by us Krishnaraj Rai had been in a critical condition for the past two weeks. He supposedly had lymphoma cancer and was admitted to Lilavati hospital some days ago and was kept in intensive care unit. Krishnaraj Rai was an army biologist. Our sincere condolences to Aishwarya Rai and her family, who have indeed lost their guiding light. People looking for online information on Aishwarya rai will find this news story useful.